VAT tax of Vietnam is 10% on those luxury items like cigarettes and alcohol; 10% for bars, hotels, and nightclubs, and 5% for the majority of other goods and services. Larger hotels, particularly joint-venture and state-owned operations, usually add another 5% service tax. Tourists should ask about added taxes before ordering or checking in. According to a new VAT refund program for travelers, it is allowed to fly out of Hanoi, Saigon City or Danang to be refunded for the VAT value incurred on the invoiced purchases of 2.000.000 VND (approximately $100) or more, which are made within the past 30 days. A service charge of no more 15% of the VAT refund will be charged, and certain goods, particularly those whose export is not allowed, are not eligible for the refund. Those refund counters in the departure office will offer tourists who have cleared immigration their own refunds in dollars or any other currencies. 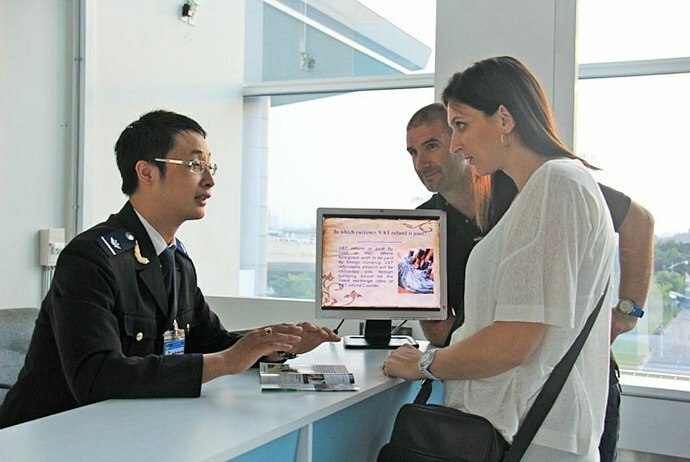 In terms of airport departure tax, there is an international departure tax of $14 in Hanoi and $12 in Ho Chi Minh City. Domestic departure taxes are often included in the air fare. With domestic flights, from Saigon, Hanoi or Danang, the tax of VND 25,000 each person (about $1.7) is always added the ticket fare. The tax for departing from Hai Phong and Hue is VND 20,000 each person (about $1.3) while from other airports is VND 15,000 each person (about $1). Vietnam is a beautiful country blending many different cultures, and its population is made up of different ethnic groups. Hanoi, the capital city of Vietnam, is a modern city continuously seeing fast change, whilst the economic hub of this country is Ho Chi Minh City, also known as Saigon. Vietnam dong is the official currency in Vietnam. Nevertheless, due to the development of global integrity, United State dollars are also accepted in many tourist destinations. If you are visiting Vietnam, then just make sure that you exchange your home town’s money to their currency so you will be more flexible for trading here. Besides, it is important to know that at most tourist attractions, both locals and tourists buy items via bargaining. Upon bargaining, try to be polite, never argue. You may always want to get the best price as your desires, yet if you could not, do not get upset. 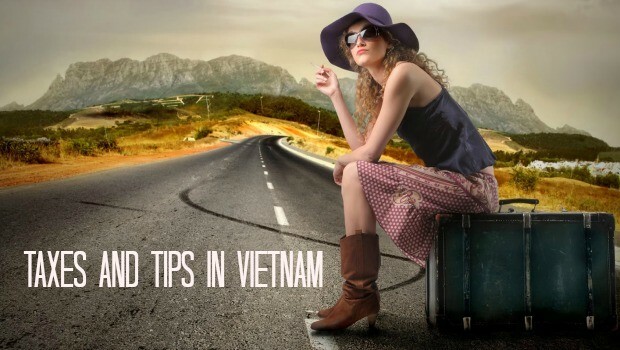 If you are traveling to Vietnam, you have to be familiar with the tipping etiquette here. The custom of tipping in Vietnam seems to confuse many foreigners. The tipping practice was not popular at all in Vietnam, until the rising waves of tourist industry brought many western influences, including the practice of tipping. In general, tipping in Vietnam is not expected much, yet it is highly appreciated. Vietnam waiters and workers in general, do not ear much money, so they always appreciate the money to be made in tips. Tipping is particularly common in two big cities, Hanoi and Saigon, and other main cities. You can use both Vietnam dong and US dollars for tips. Expats might have to use your sensitivity when it comes to tipping in Vietnam, as Vietnamese people are the ones with great pride and there might be rare cases when tipping could lead to offence. 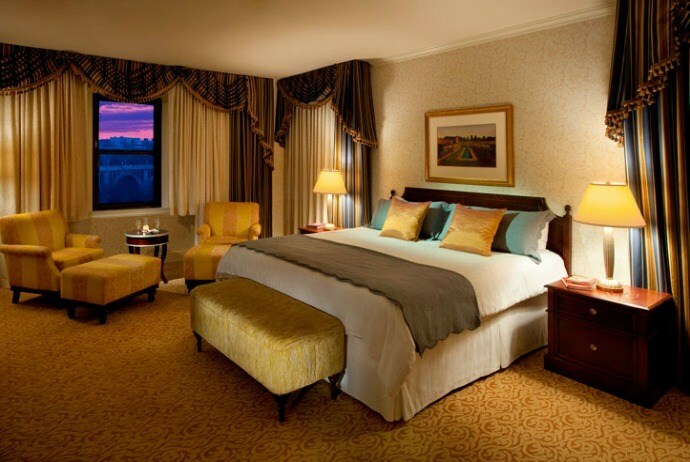 A lot of upscale hotels and eateries also include charge in the bills and this can be anywhere from 5 to 10 percent. Nevertheless, this amount hardly reaches the service staff. In case the management sends some of that amount their way, it is most likely to be a meager amount. A tip of about 100,000 VND per person is customary if the service has been outstanding. This number often applies to those higher priced services. There is a common fact that sampling Vietnamese street food is something many expats are bound to do when staying in Vietnam. It is not a customary to tip for locals at the street food stops, yet you could still leave a tip if you experience excellent service. The tip is generally of about 20,000 VND. If you are an expat, you might need to stay at some certain hotels here either during your first days in the country or whilst traveling around it later. In regard to tipping at hotels, the level and satisfaction of service the determining element. If you are not especially happy with the supplied service, you are obligated to send a tip at all. Yet, in other cases, leaving a few dollars for good housekeeping service is proper. Also, you could give the bellman one dollar for each of bags he carries. 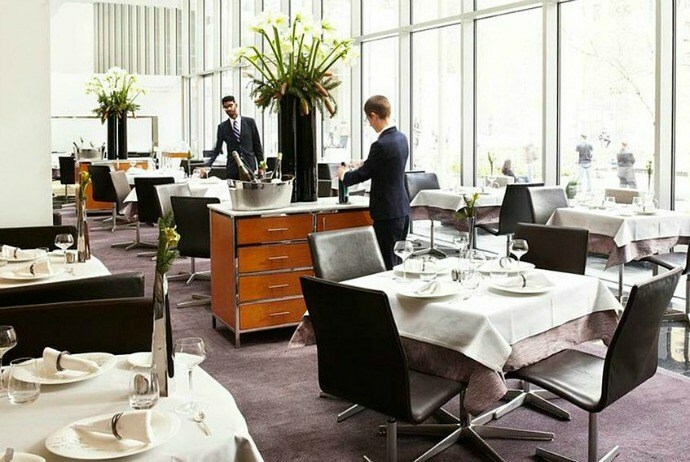 In case you have been pleased with the general service at your chosen hotel, you could leave a small amount of at the desk before checking out. It is not required to tip those taxi drivers in Vietnam, and the driver will also not be offended in case you do not send him a tip. Nonetheless, many international tourists decide to round off the total amount and allow the driver to keep the change, if they really feel that the driver was especially helpful and efficient. In Vietnam, spa services are not as too expensive as they are in those Western countries. Yet, this is what makes foreigners confused about whether or not to tip in such situations. Oftentimes, the most custom is leaving a few dollars at the less expensive spas. For those more upscale ones, they will often include from 5 to 10 percent of service charge in their bills, which essential covers your own tip. However, if you feel your experience deserve a small reward, then go ahead to leave a tip. In Vietnam, hairdressers do not receive many extra tips, so if they do, it is highly appreciated. 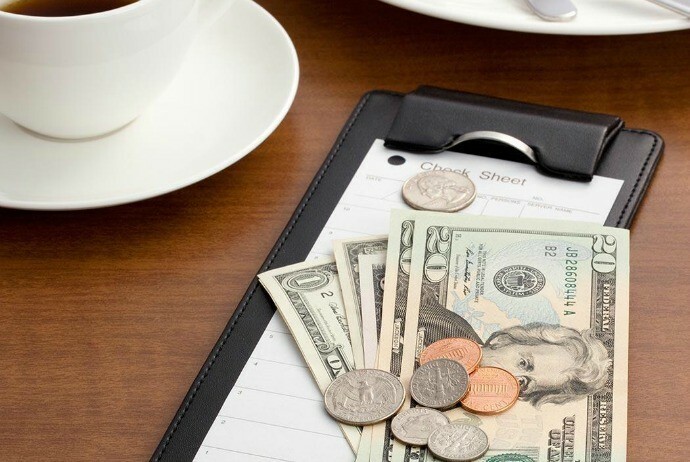 You could leave an extra tip of 10 to 15 percent of the total bill in case you feel that you really received good service. – When someone politely declines your great tip, then thank them and take back your tip, please do not overly press that issue as it is normal Vietnamese culture. – For a one-day tour, a fair tip for tour guides is between $5 and $10, and for drivers is 50% of it. Yet, it is totally up to you, you could even give more than the usual standard if the staff do great job. For multi-day tours, the tip depends on how long that trip was, your tour guide’s quality, your satisfaction, and so on.